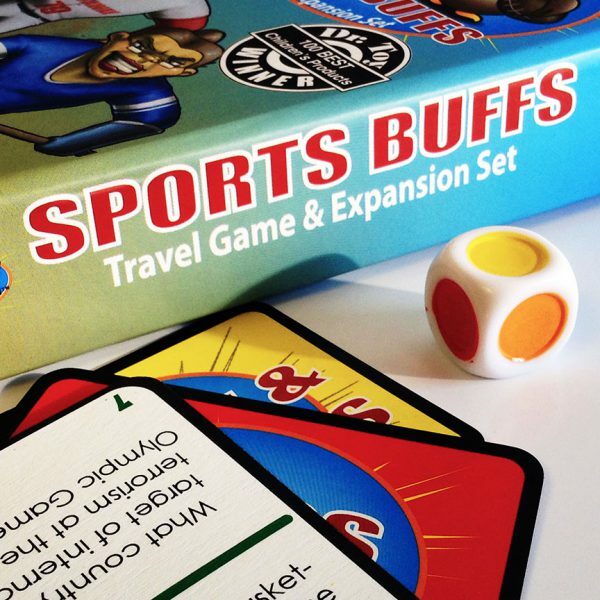 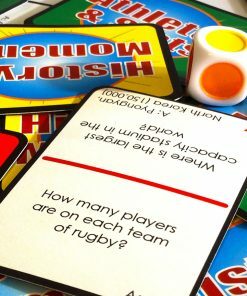 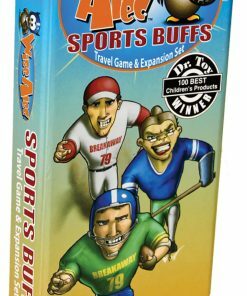 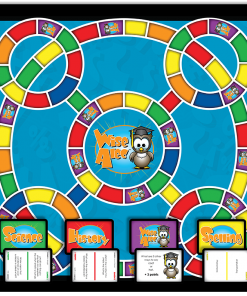 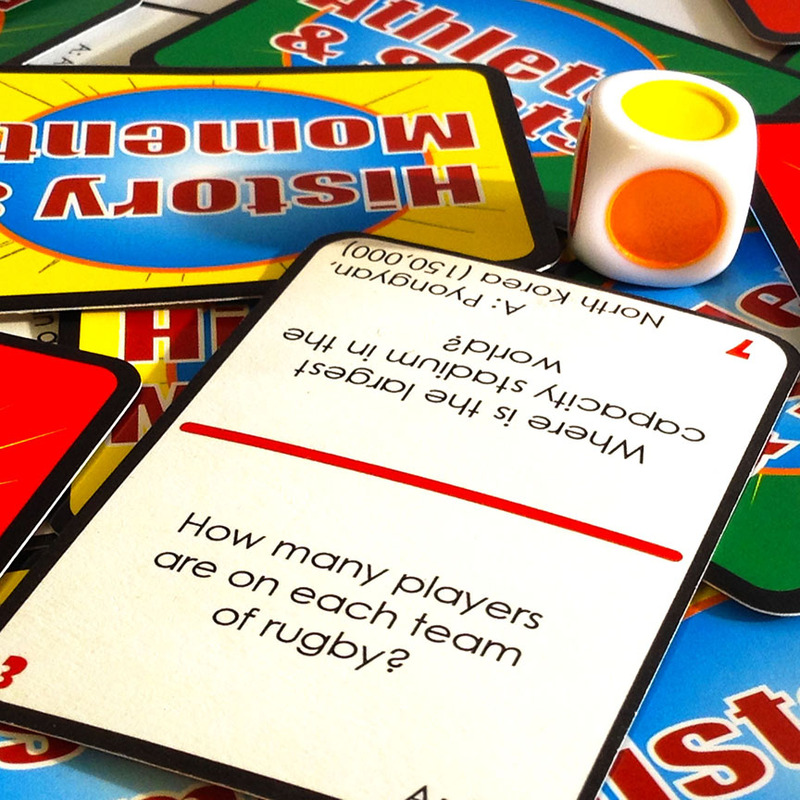 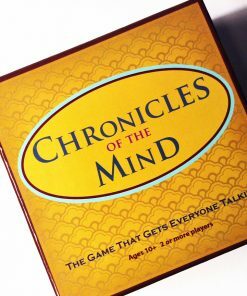 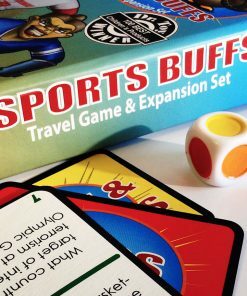 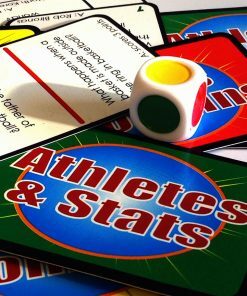 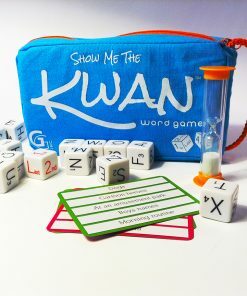 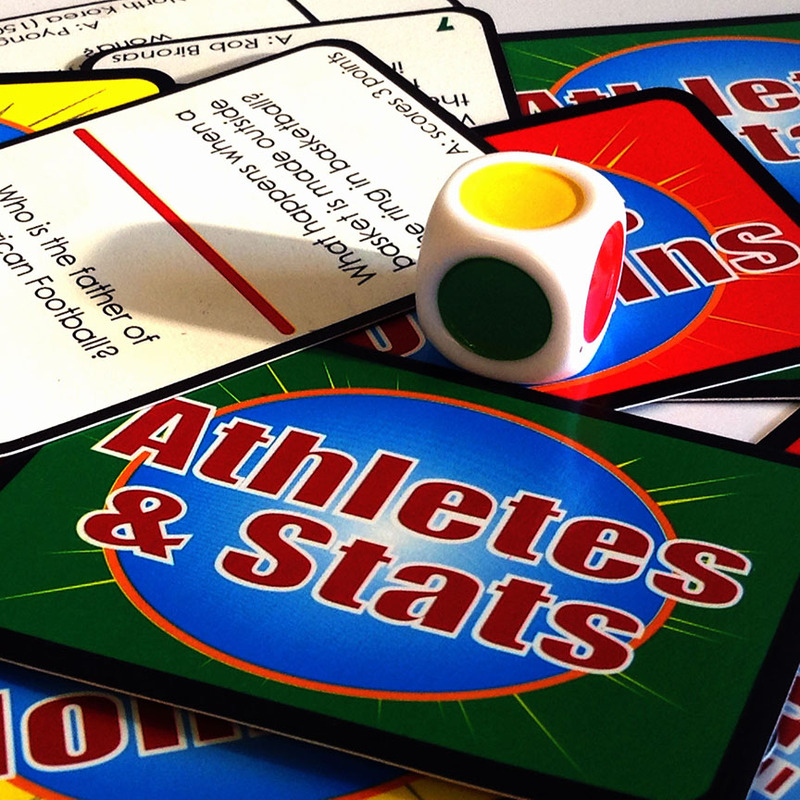 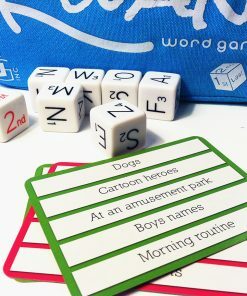 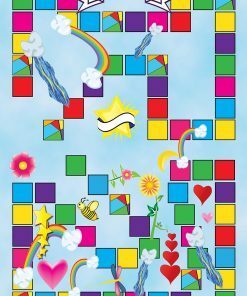 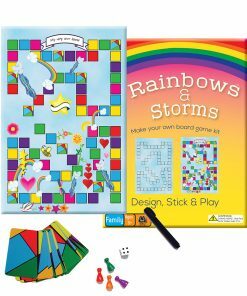 Each set includes 300 questions in two levels of difficulty so everyone can play together. 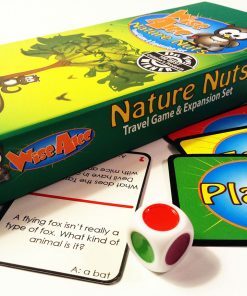 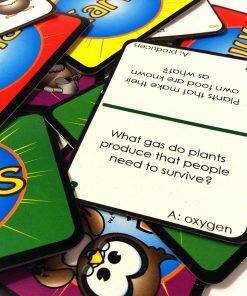 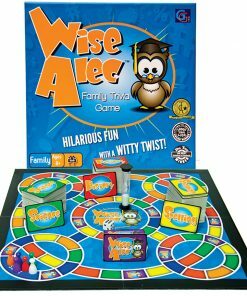 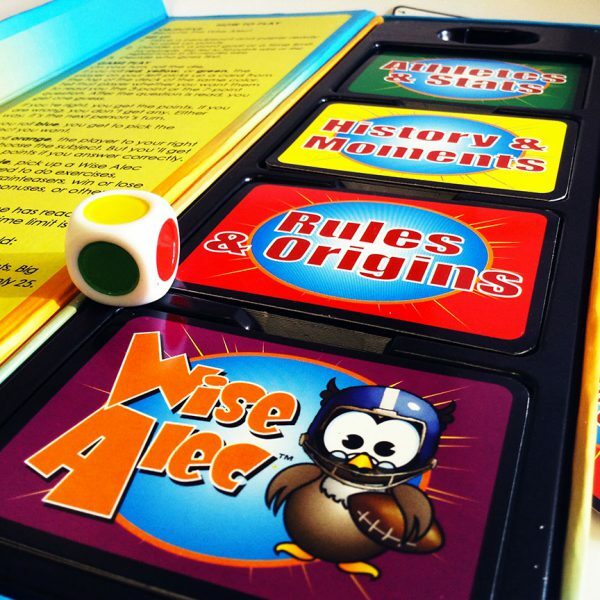 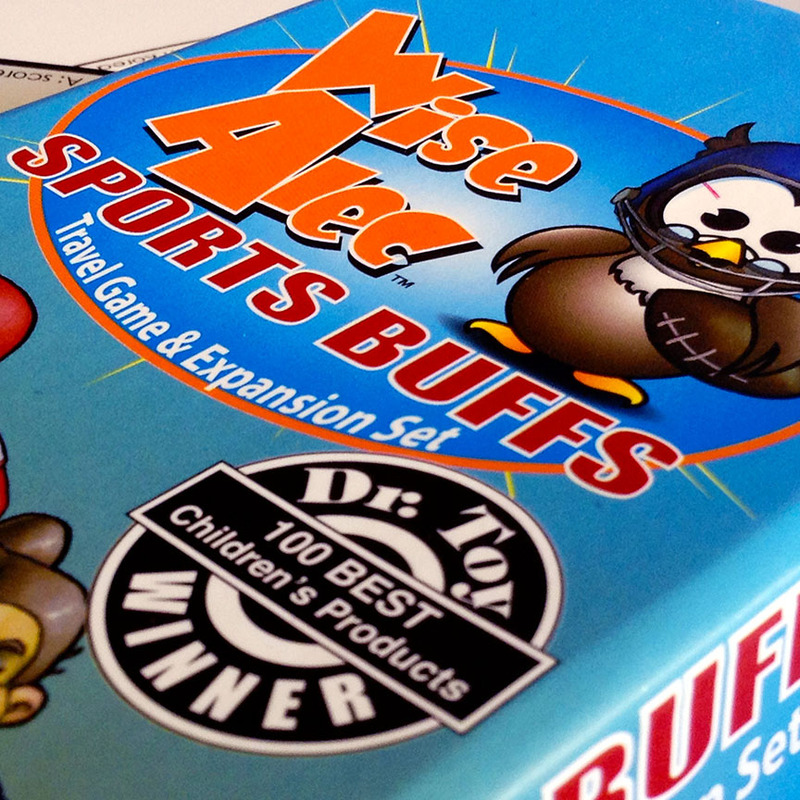 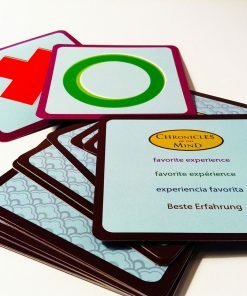 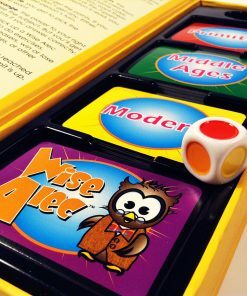 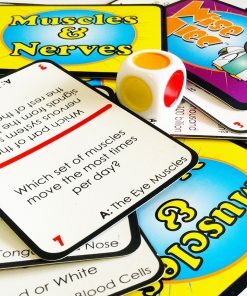 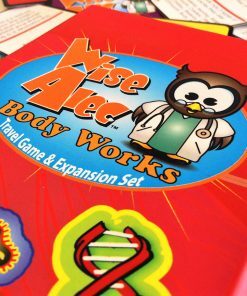 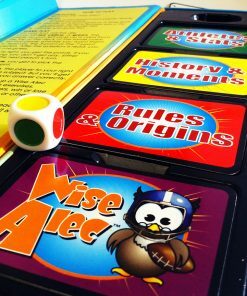 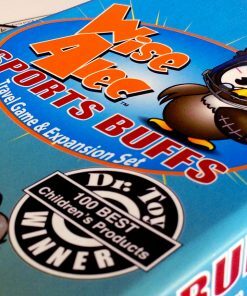 Wise Alec™ cards throw in tongue twisters, brain teasers, exercises, and activities that are specific to each subject. 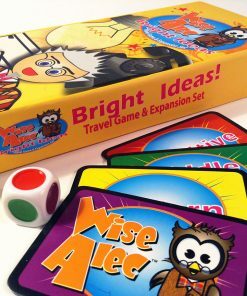 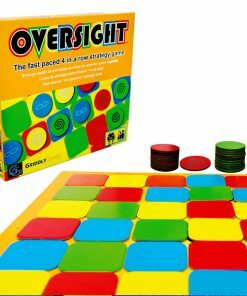 No game board means this game is road ready. 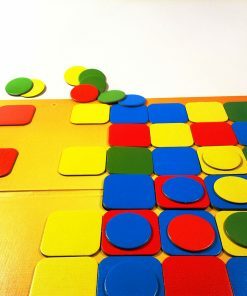 No table required!